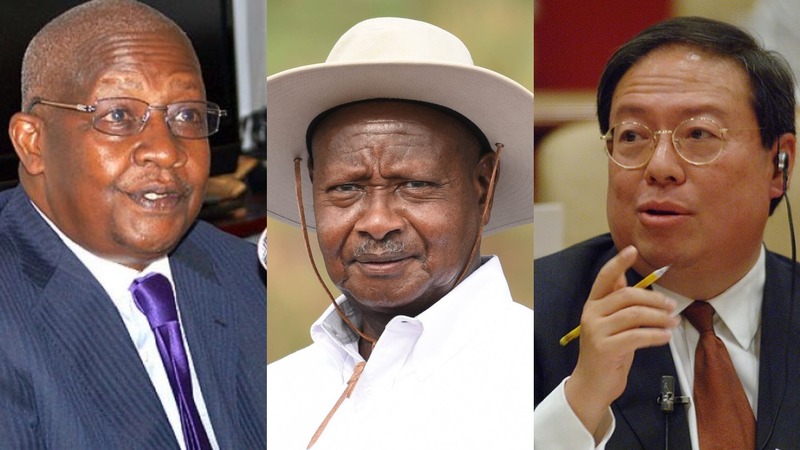 KAMPALA – President Museveni has said Foreign Affairs minister Sam Kutesa must answer allegations that he received a $500,000 (Shs1.8 billion)bribe from a Chinese company to help it gain business in Uganda. Last Thursday, a US court convicted Patrick Ho Chi Ping for allegedly offering the bribe to President Museveni through Kutesa, to secure support for China Energy Fund in Uganda’s energy industry. “Obviously it is a crime for him to get money from a foreign company. what were they paying you for? That would be a bribe and he will be answerable,” he said. The President whereas Kutesa, in his own confession, said the money was meant for charity, he said the Attorney General will decide. “I have told him to be in touch with our Attorney General to cross check, was this money for the charity or it was for him,” said Museveni. The President also said that he is interested in finding out whether the said charity, was delivered or not. Regarding the trial of Mr Ho, Museveni said that what happened in New York does not matter because Uganda lies within the Great Lakes and that the matter will be investigated by with domestic processes. President announced measures to fight corruption. Speaking at Kololo Independence Grounds in Kampala, he tasked government principal accounting officers including the permanent secretaries, Chief Administrative Officers, Town Clerks and Sub-county Chiefs to take responsibility for the use of public funds and stop making excuses for corruption in the country. Mr Museveni also unveiled yet another anti-corruption institution and announced some radical measures to be taken by a unit in his office that will be headed by lieutenant colonel Edith Nakalema. He said that unit will reign in public sector graft and that the measures will also include asset seizures and recovery. Other measures include toll-free lines, new twitter and other media channels for the public to report corruption-related cases. Museveni in his speech assured Ugandans that the problem of corruption is still defeatable adding that the country now has the manpower to handle the issue more firmly. “In 1986, we had 7 challenges; extortion by the army extrajudicial killings, poaching of animals in national parks, embezzlement of public funds, bribery, nepotism, and encroachment on natural resources,” he adding that the NRM government has since handled some and the war is now on corruption. He also revealed plans to involve heads of other arms of government including Speaker of Parliament Ms Rebecca Kadaga and Chief Justice Bart Katureebe in the new arrangement to deal with corruption cases in the parliamentary committees and the judiciary respectively.